Optimize and Analyze: Take your business to next level. In order to increase the revenue that a website generates, you can install tools that examine links that are sending visitors to a site, the amount of guests who are using smartphones, the length of a customer's visit, the percentage of users who generate leads, the number of active backlinks that are connected to the website and the amount of guests who frequently visit a site. By evaluating certain types of statistics, you may determine the revenue that each website produces, the conversion rates of web pages that feature custom designs and the return on investment that each strategy generates. When experts are designing a website, the specialists can evaluate the number of users who search for relevant keywords, similar websites that are competing for rankings that are related to specific keywords and historical trends that could increase the usefulness of numerous keywords. Subsequently, marketers may integrate keywords into links and meta descriptions, and the specialists can add keywords to titles, meta tags, phrases that are attached to images, the URLs of some webpages and descriptions of videos that a site contains. If you use a tool that can offer many types of statistics, you may determine a website's rankings in search results that are associated with each relevant keyword. Many tools will also examine the amount of potential customers who search for related keywords, the conversion rates of webpages that focus on specific keyword phrases and the number of guests who click advertisements that contain certain keywords. Numerous reports have suggested that inactive links might substantially reduce a site's rankings in the search results, so experienced marketers should use a tool that can swiftly determine the status of each link that a website contains and examine the quality of the webpages that are associated with the links. Furthermore, a site could feature a useful list of internal links, and consequently, the website may help the tools of some search engines to swiftly evaluate the links. When implementing strategies that are related to search engine optimization, marketers can create incoming links on websites that have especially relevant content, low numbers of outbound links from the website giving you the backlink, long articles that could notably augment the rankings of the websites and a moderate keyword density. 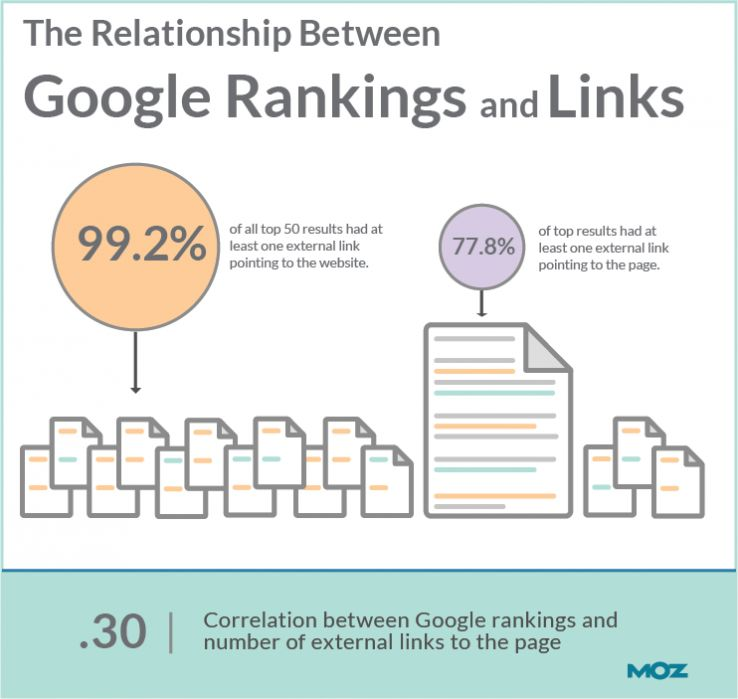 Simultaneously, you may view statistics that will highlight the rankings of each site that features a backlink, the keywords that are connected to an incoming link and the authority of each backlink. This analysis can be done with the help of tools that provides the complete details of the website and the links that are inbounded or out-bounded. While examining statistics, marketers can analyze the geographic regions of guests who regularly visit the site, and specialists may create websites that focus on specific areas, organize contests for visitors who reside in numerous regions, add reviews from customers who live in certain geographic areas and integrate keyword phrases that are related to specific regions. Various studies have indicated that executing these strategies can immensely increase the number of users who frequently visit a site, improve a website's conversion rates and augment the amount of backlinks that some social media networks will eventually offer. If you would like to create keyword phrases that are especially long, you can use a software program that will develop an extensive list of phrases that are associated with certain subjects. Generally, most websites do not compete for rankings that are related to extended descriptions of topics, so if marketers add relatively long keyword phrases to a website, the technique can substantially boost a site's traffic and improve the website's positions in the search results. You may install a software program that will modify a website when a visitor is utilizing a mobile device, and some tools can create clickable phone numbers, change the sizes of links, reduce the dimensions of images, provide custom offers for individuals who are using smartphones and create relatively simple contact forms. 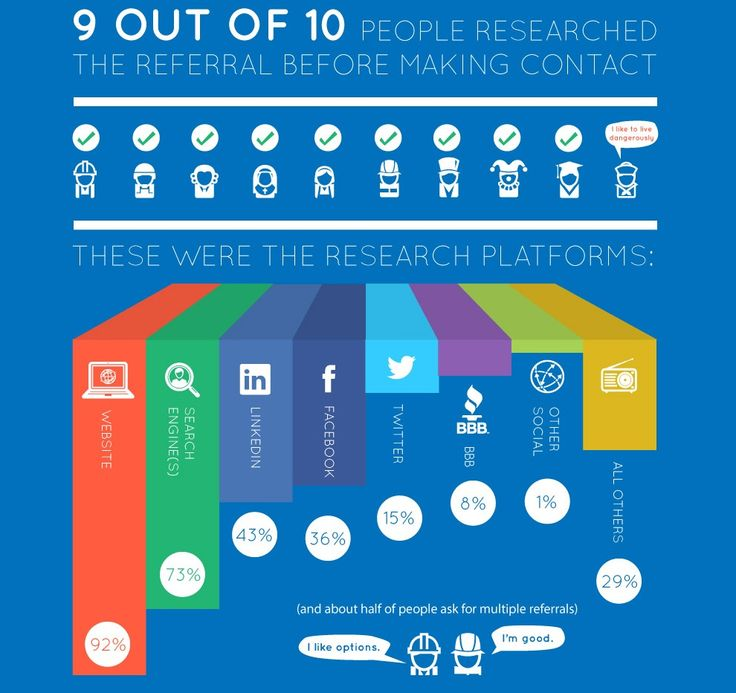 According to multiple surveys, these techniques may tremendously increase a website's conversion rates and augment the number of visitors who call a company. By examining useful statistics, you can determine the percentage of guests who typically use smartphones. The analytics may specify the conversion rates that these visitors generate, the number of guests who call the business, the amount of webpages that each user visits and types of mobile devices that the guests are utilizing. Numerous reports have shown that testimonials can substantially impact a website's rankings in the search engines, and if guests frequently add a site's links to social media networks, the backlinks may also increase a website's authority in the search results. If you choose a tool that will extensively examine reviews, the software program can highlight the keywords that each testimonial contains, indicate the webpage that contains the review, evaluate the main message of each long testimonial and study the responses that other customers create. 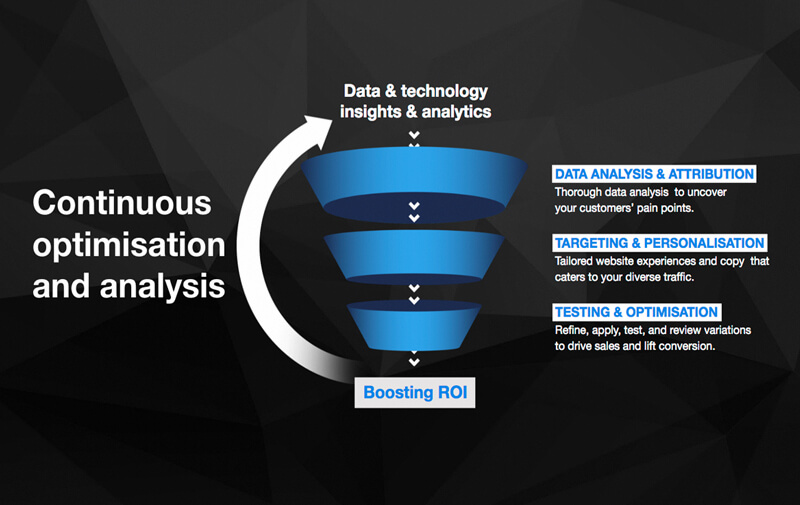 If experts implement strategies that involve split testing, the specialists may swiftly determine the revenue that multiple advertisements offer, examine the impact of slightly modified designs, evaluate coupon codes that could increase conversion rates and determine the number of sales that high-quality content can generate. While utilizing this strategy, marketers can study the impact of meaningful reviews and the effects of numerous images that feature products that a business offers.